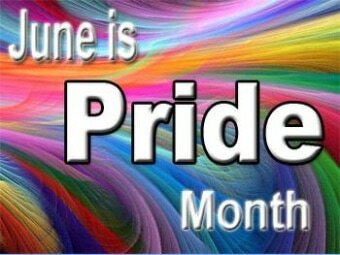 Transgender, Lesbian, Gay and Bisexual people, help us to find a path forward, where each of us may live our lives, honest to who we are, with grace and empathy for one another. May the difficult lessons, and the times of strife, nurture compassion in our hearts, for others who struggle, especially for those whose hardships are different than our own. May the strength we learn in our tough hours, help us to carry another forward when their time of need is at hand. Mother of dignity, when the world is telling us we have no worth, help us to not believe the lie, and so too, steer us away from words, that may diminish our neighbor. 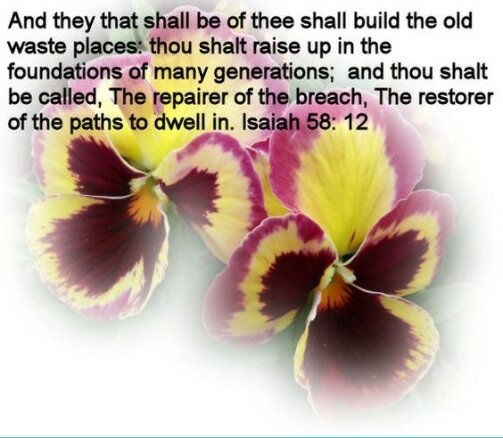 We each fall down, moments of short tempers, prejudices we hold, or old injuries of the spirit that surface in hard ways; may we be gracious with ourselves, as we learn and grow, with patience and care. In your name we pray, Amen. It has been said that advertising an event three consecutive times will influence people to come and be a part of an event. 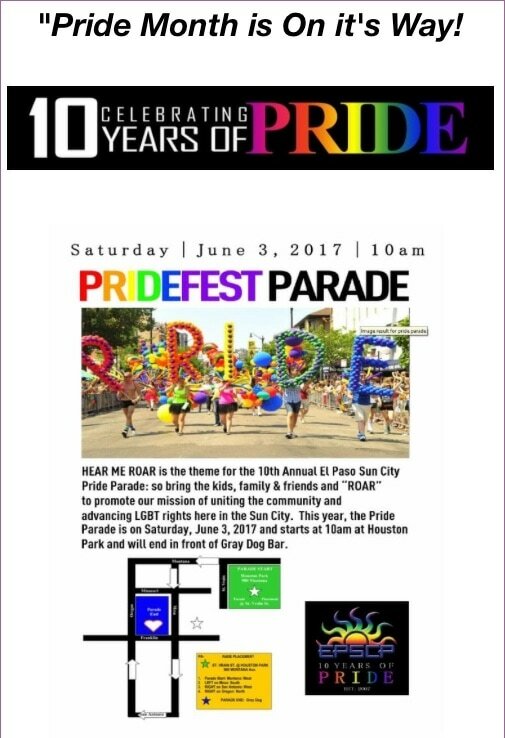 Our event will be having our annual Pride Sunday Service. As the above flyer says, this even will occur on June 25th at Grandview Park, 3225 Jefferson Ave. The service will begin at 11:00am and there will be a free lunch afterwards. Come and join us as we celebrate all God's people just for who they are. 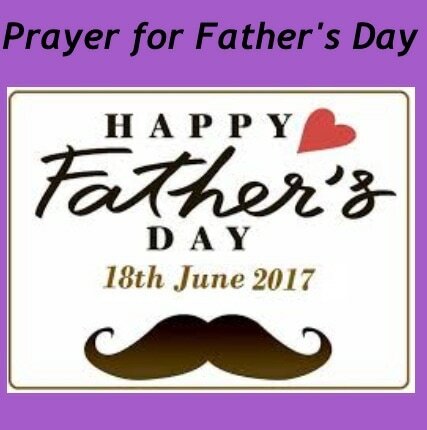 "We give our thanks, Creator God, for the fathers in our lives. Fatherhood does not come with a manual, and reality teaches us that some fathers excel while others fail. We ask for Your blessings for them all - and forgiveness where it is needed. This Father's Day we remember the many sacrifices fathers make for their children and families, and the ways - both big and small - they lift children to achieve dreams thought beyond reach. 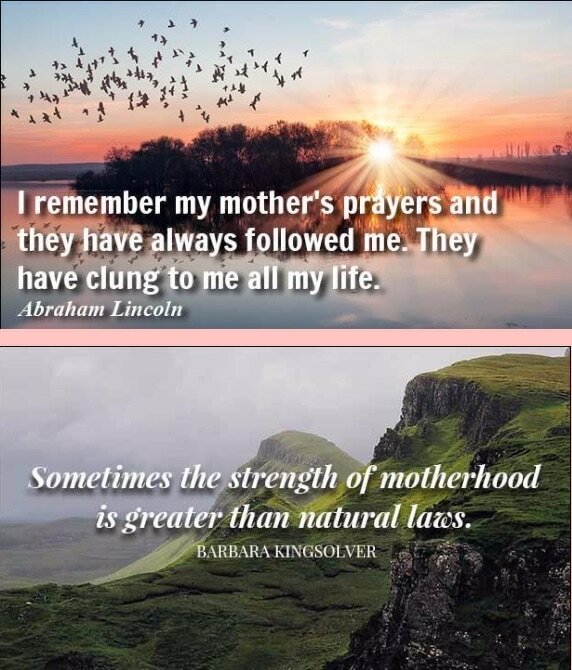 So too, we remember all those who have helped fill the void when fathers pass early or are absent - grandfathers and uncles, brothers and cousins, teachers, pastors and coaches - and the women of our families. For those who are fathers, we ask for wisdom and humility in the face of the task of parenting. Give them the strength to do well by their children and by You. In Your Holy name, O God, we pray. Amen." 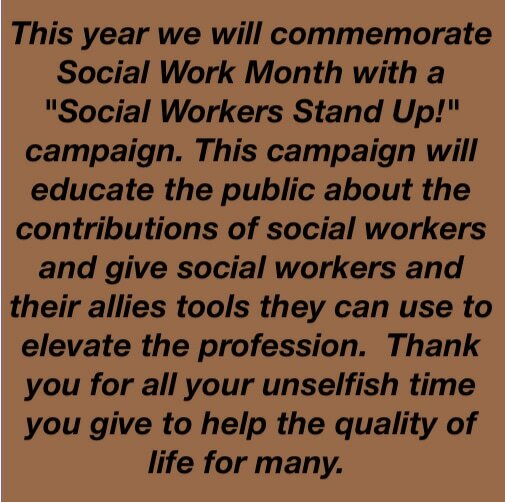 June 16th - 11:30 - Join us for our "social time" in the conference room across from the chapel for coffee, cookies and conversation. 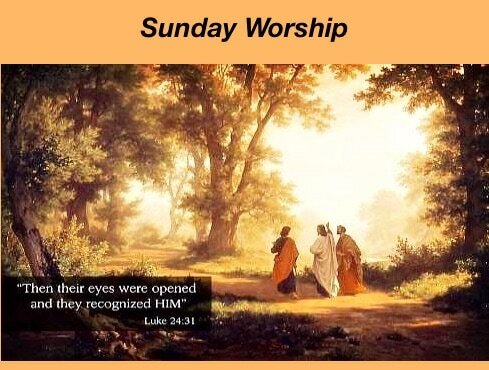 12:30pm - Join us for worship with Rev. Kati L. Houts as we ask "What Are You Afraid Of"? 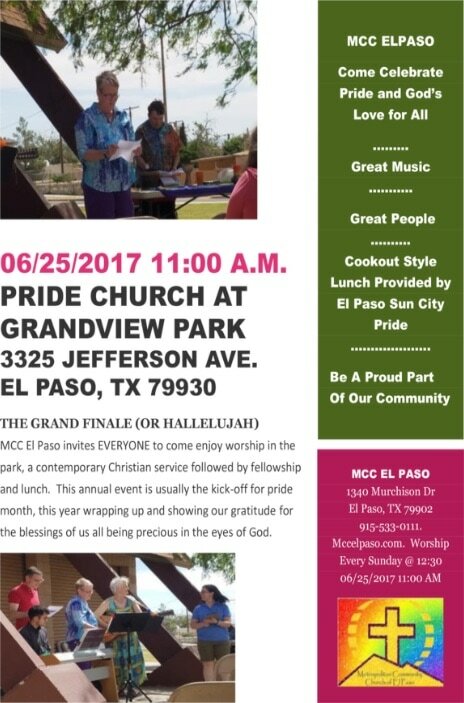 MCC of El Paso will be having their "Pride Service" on Sunday, June 25th. It will be at Grandview Park, 3225 Jefferson Ave. The service will begin at 11:00am and there will be a free lunch afterwards. Come and join us as we celebrate all God's people just for who they are. Bobby McFerrin dedicated the 23rd Psalm to his mother. You can hear the love he has for his mother through the music for this psalm. He changed the pronoun in this reading to "she" which is quite fitting for Mother's Day. Go to https://www.youtube.com/watch?v=cn2zKKhhF3I if you would like to hear it. 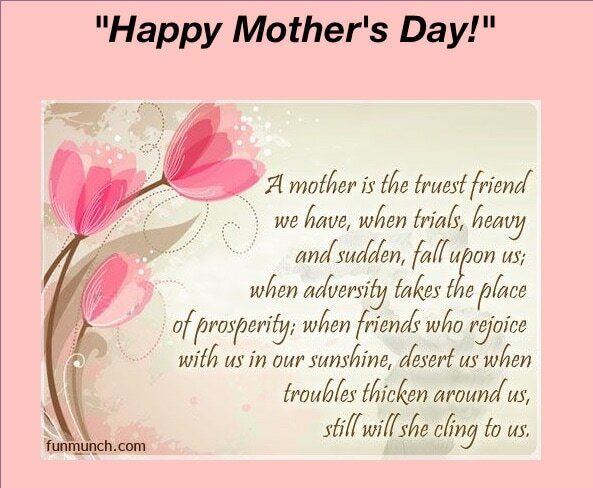 God bless all our mother's. Amen. Let me sing in hope. Knowing that my actions are congruent with my Soul. Respecting all life, respecting the Planet. 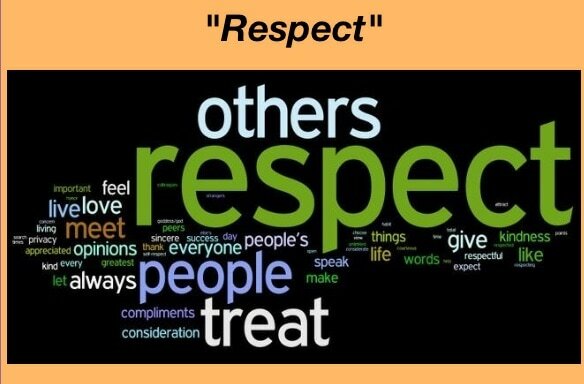 Respect is at the center of all civilized behavior whether it be at home or work. It is the act of treating others as sacred. In honoring them we accord them the respect they deserve. We are all divine, and when we fail to respect each other, we are abusing the divinity that each of us embodies. Respect is the acknowledgement of our oneness with the Universe, the understanding that we are all connected and part of one system of life. 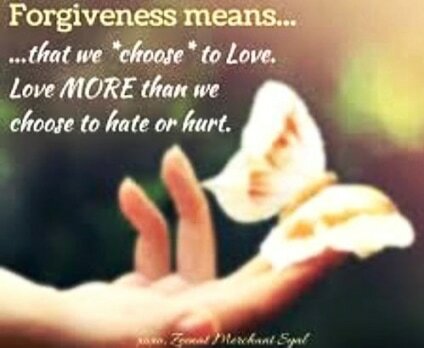 Therefore, if we disrespect others, we disrespect ourselves. 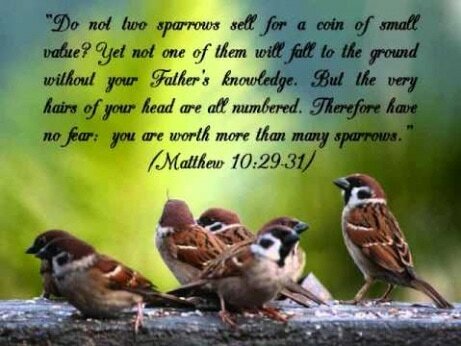 "12 So in everything, do to others what you would have them do to you, for this sums up the Law and the Prophets." Respect brings harmony into our lives. Practicing this can only bring goodness into your life and others. 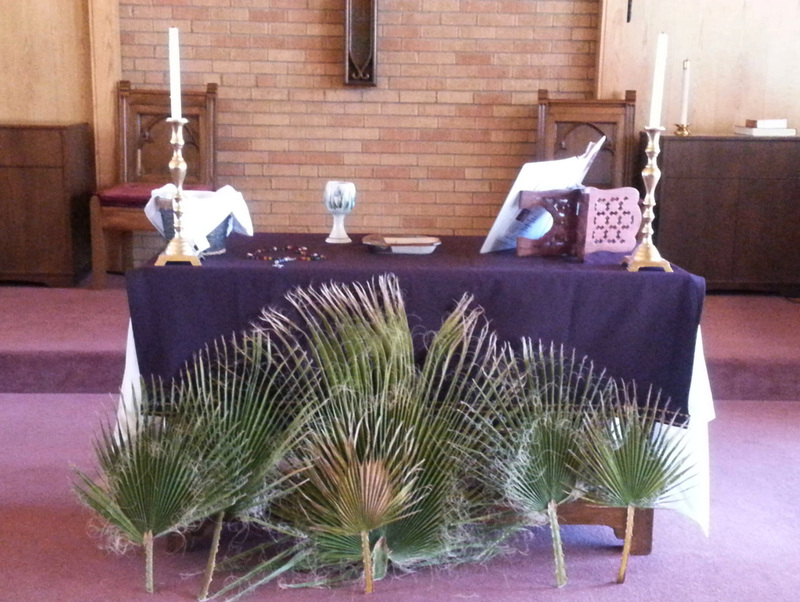 Holy Week is a time to mourn when love is crucified on the cross of fear and hate. But we know that is not the end of the story. Our Lenten journey heightens tonight in a journey to the waters of baptismal renewal in the dark of night. 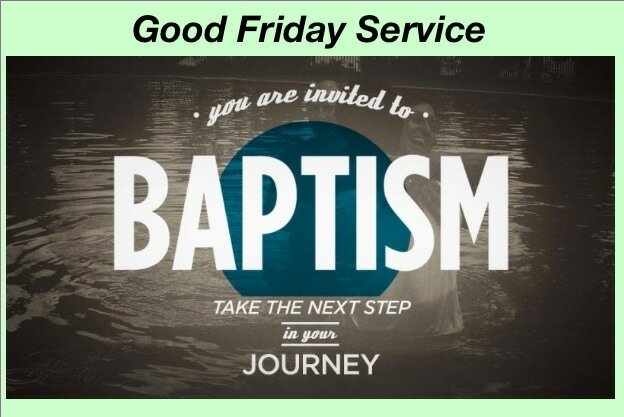 The earliest Christian communities saw this time of the year as the ultimate time for baptisms because this was when Christ died and was raised-just as we die to the old and rise again to new life through our baptisms. 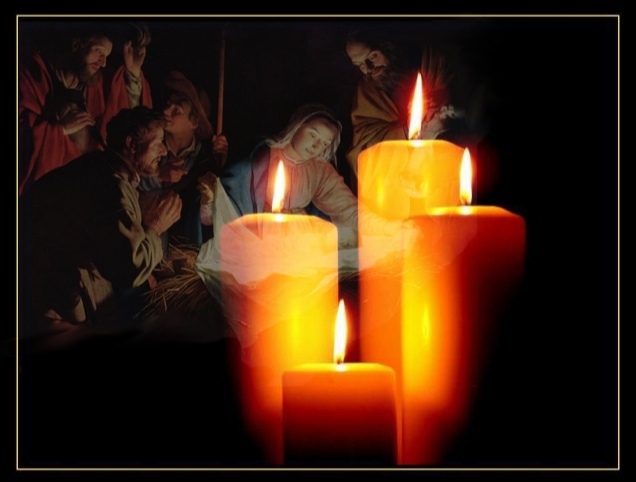 We will travel together as companions in this story, through the "Three Days"-or in Latin, "Triduum"-that the church has come to commemorate every year... the last three days of Jesus' earthly life. But in doing so, we travel not just through a story long gone, we also bring to mind the ways this story is still the ongoing story of humankind-that we are still called to fight injustice just as Jesus did-to let justice "roll down like waters and righteousness as an overflowing stream." We acknowledge that all of the elements of creation-of which we are a part; earth, air, fire and water are what make us one with, and the same as, our religious ancestors who surrounded Jesus in those last few days. with those who, across thousands of years, have kept this vigil. We go with each other as traveling companions this night. A pastor's wife has a very special role in the church and in the life of the pastor. She/he will often keep her/his spouse's long hours, shoulder her/his pressures, feel her/his disappointments, and suffer her/his defeats-often as profoundly and as deeply as she/he does. She will often analyze sermons, catching grammatical errors, smile in the face of criticism and negative comments about her spouse. A pastor's wife provides a sounding board for her spouse to vent, brainstorm, and question her/his progress or goals, yet encouraging and steadfast to support the vision that God has given to them. She is often a nurse, healing emotional wounds that seem to cause many pastors to give up. 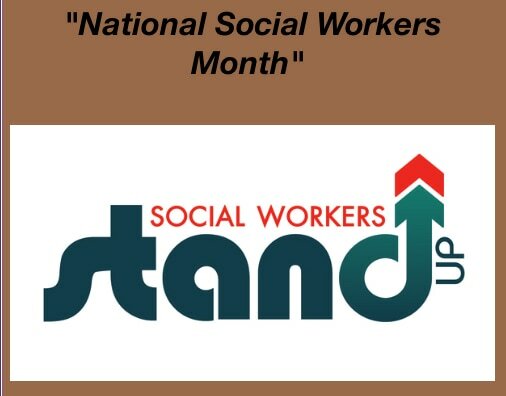 She is a counselor that helps her spouse to work out difficulties that are too close for her/him to see. She is a lover and protector to shield her/him from harm and to provide the loving care that is so vitally needed, especially when one feels they are in a lonely profession. Many pastors do not have close friends with whom they can vent or share their problems. A pastor's wife provides that companionship that encourages her/him to continue even when she/he feels like giving up.One of the truly remarkable qualities of a pastor's wife is when they are able to show a faithful love for the members they serve. I believe there is a special anointing upon the pastor's wife to go beyond the normal call of duty. It is a patient love. A pastor's wife often understands that "baby Christians", no matter how old, can be acting out because they are hurting. My wife has been all these things and more. I am so grateful to God that she is a part of my life. Being there for one another and working on balance in the home takes two but the wife often times has to remind her spouse.Happy. 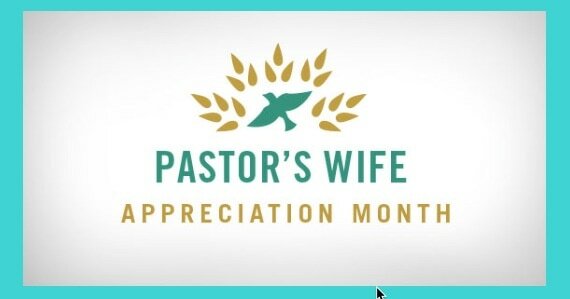 Pastor Appreciation Day to All Pastor's Wives! 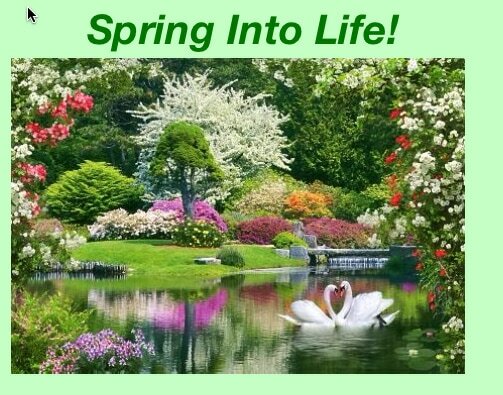 Spring is the time of rebirth and inspiration. Here are some amazing quotes to help you start the season with a refreshed outlook. 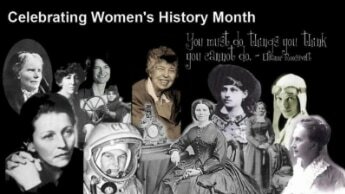 of women throughout the ages. 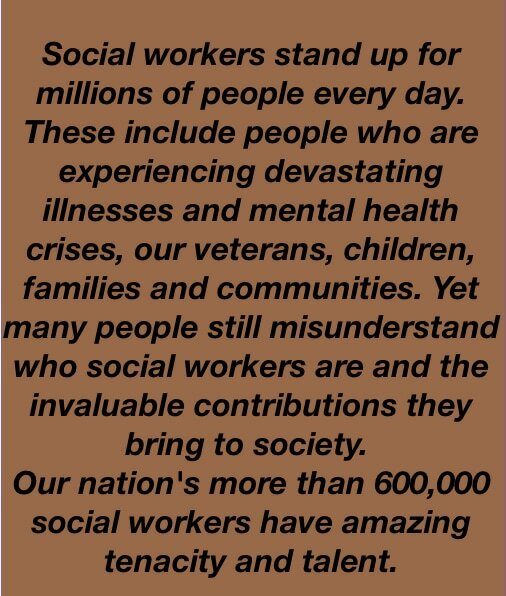 We seek to learn from all those voices that have been left unheard. For every week, and every month. for those stories that are different from our own. May we come to know ourselves changed. More than one-third of women has lost weight. 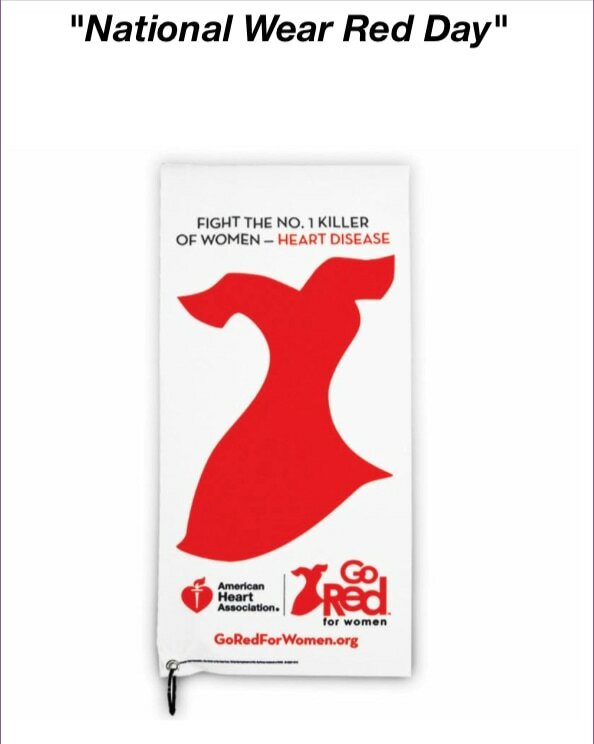 One third of women has talked with their doctors about developing heart health plans. So proudly wear your red on this special day of recognition to help put an end to this disease. 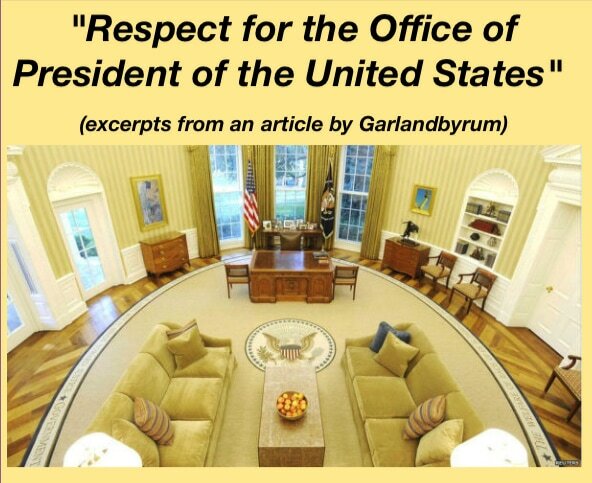 "The office of the President, no matter who sits in the oval office, deserves our respect. If we so belittle the office through excessive partisanship we lessen the authority that the office deserves. Partisanship can go too far. There is an old story about President Franklin Roosevelt's dog, Fala, that illustrates the point. After the election, as the story goes, the President was asked about what he thought about it. He replied by saying that it was tough,that everyone in his family had been attacked, including his dog, and Fala did not like it very much. The President of the United States is our leader, our chief executive, the person who the rest of the world looks to as representing the United States. How far do we take partisanship before it becomes demeaning to the office? Is our political system so warped that what is best for the country becomes less important than partisan gain? The phrase the loyal opposition, is important to consider, in that it implies that a person from the opposition party is still loyal to their oath and their nation while still opposing when it is appropriate what the opposition party or in this case the President of the United States has done. Is anything fair game? Is it okay to lie about them? Is it okay to personally attack the wife of the President or his or her children, or even the dog? What are the limitations?" On January 15, 1929 Martin Luther King, Jr. came into this world. He was a Baptist minister and a social activist who led the Civil Rights Movement in the United States from the mid 1950's until his death by assassination in 1968. Through his activism, he played a pivotal role in ending the legal segregation of African-American citizens in the South and other areas of the nation, as well as the creation of the Civil Rights Act of 1964 and the Voting Rights Act of 1965. King received the Nobel Peace Prize in 1964, among several other honors. King was assassinated in April 1968, and continues to be remembered as one of the most lauded African-American leaders in history, often referenced by his 1963 speech, "I Have a Dream." Many people have come into this world with peace, social justice, equality for all and unconditional love as their mantra, their passion. 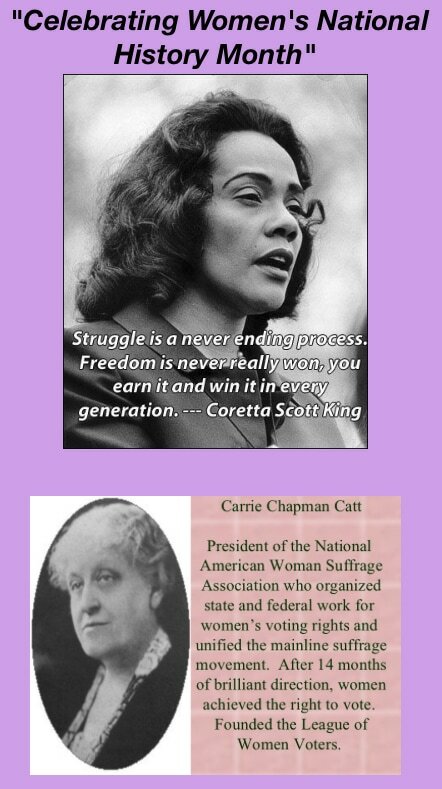 Some lived long lives demonstrating their beliefs through their work and words. They would be the inspiration for others who followed. Some were even killed for their determination to help humankind achieve the respect, rights and freedom for all and not just a select group. When remembering the people who have contributed their goodness to this world without prejudice, it is good to remember where it all began. "For God so loved the world that God gave God's only son, so that everyone who believes in him shall not perish but have eternal life". 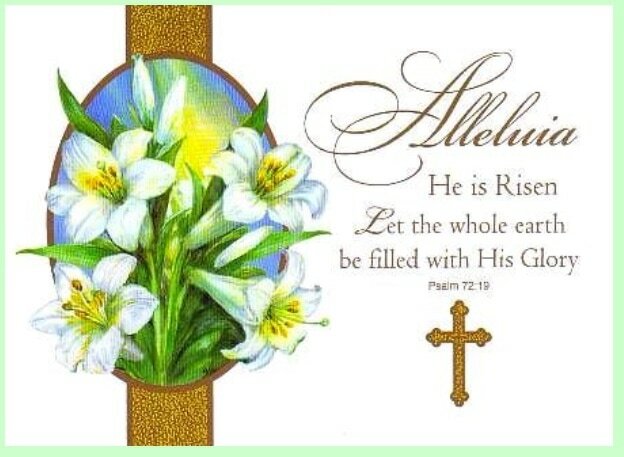 (John 3:16 abridged) So when we celebrate the special holidays for people who have made a difference in this world, let us not forget where it all began. Prayer. It's so powerful. It is through prayer that we lift up to God our "concerns and thanksgivings." 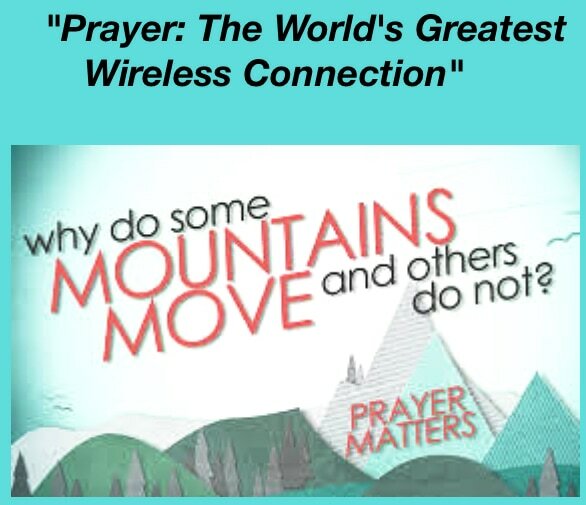 It's our wireless connection to God. It's our special time and place to turn to and feel an immediate connection with God. It is a way to speak our thanks, appreciation, worries, sorrows, joys, fears, and requests. Prayer is to the spiritual life what breathing is to the physical life. When we pray, God's Spirit begins to work in us. The word spirit comes from the Latin word "spiritus," which literally means "breath." Prayer is the breath of our spiritual life. All prayers matter to God. When it comes to answering prayer, God does answer prayer however, we may not recognize it as the answer because it was not what we wanted. God has a different perspective and rarely responds with a quick solution. Still, there are times when we feel that God is not listening, is not interested or totally rejects what we are saying. In scripture Jesus tells us to be persistent in our prayers. Answers do come but only in God's time which is always the right "time". Prayer builds a bridge that spans the distance from isolation to an awareness of God's presence and availability. Prayer is listening...on God's part and ours. A bottomless well from which we can draw, it offers strength and light for times of doubt; clarity and guidance during moments of confusion; security for in-between times of change and upheaval; and energy for rebuilding after loss. We are not alone. God is present wherever we are. There is no situation that is beyond God's interest and desire. 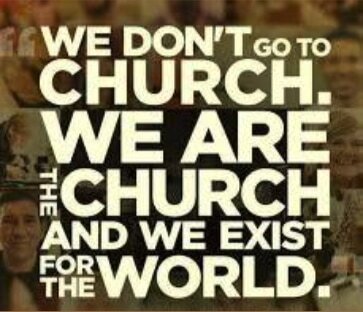 It bonds us to God. Speak often with God about all those things you keep inside your hearts. In prayer, God will speak with you and answer you. Remember to be persistent in your asking, seeking and knocking and success will be yours for God will provide you all that you need now and in the future. Amen. 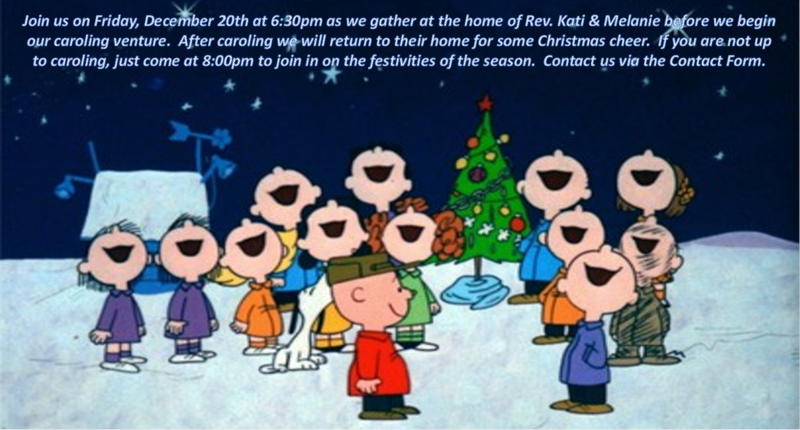 "The Redemption of Scrooge: Keeping Christmas Well"
Bible Study will resume in the Fall! 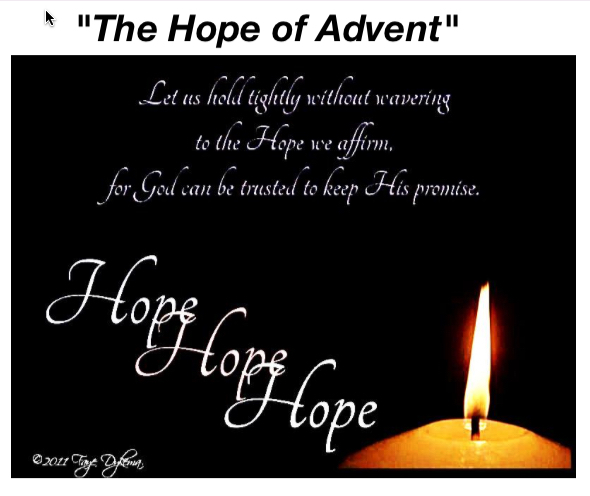 for Lessons and Carols as we celebrate the birth of our savior. 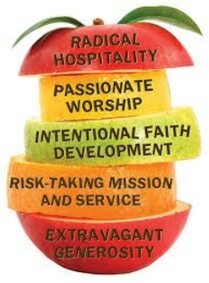 Sunday June 8th -12:30 PM "What Do Pride and Pentecost Have in Common?" Sunday - June 15 -12:30 PM "We are the Image of God"
Sunday June 22 - 12:30 PM Johnny Major Rivers III aka "Sphinks" will be here to share some poetry and words of wisdom. 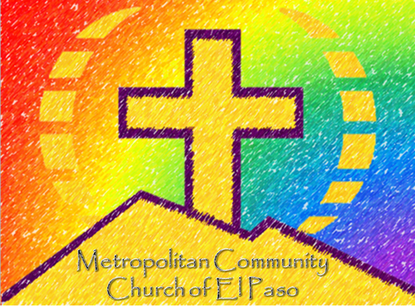 Sunday June 29 - 12:30 PM "God's Love Welcomes All Without Exception"